We are a car rental company available at MBS International Airport. Pick up service is also available one hour after location opening and up to one hour prior to location closing. Available with a one hour advance notice and within 15 minutes from the Hertz Local Edition location. Once your reservation is booked, the location will call or email you at the phone number or email address provided to confirm pick up service. 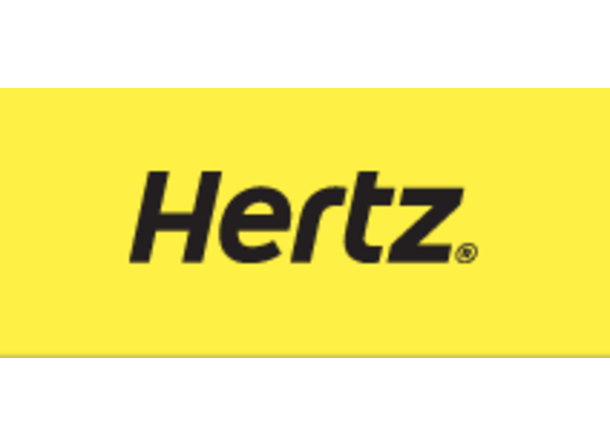 Airport concession agreements do not permit Hertz to offer Pick Up and Return Service at airport locations. 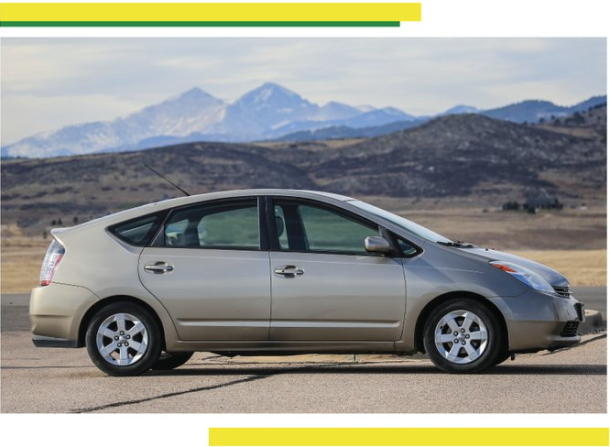 Hertz is prohibited from providing Pick Up and Return Service if you arrive at an airport- either from the Hertz airport location or from any Hertz off airport location. Any reservations made for pick up service at an airport location cannot be honored for pick up.